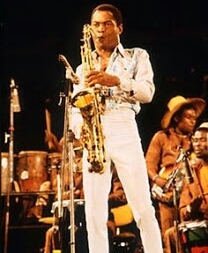 Afro beat legend, late Fela Anikulapo Kuti no doubt gave Nigeria, Africa and the world a genre of music that has endured for decades and is set to endure forever. I’m sure when he started back then little did he know that he would be setting an unreachable standard and also influencing successive generations of aspiring musicians. Even before his demise on 2nd of August, 1997, there were quite a handful of Afro beat music centric wannabes and widely acclaimed performing afro beat protégés and protégée too. 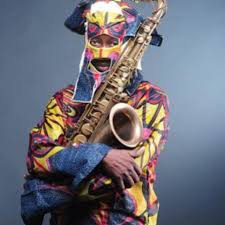 There were such marque names as irrepressible Dede Mabiaku, Kola Ogunkoya, and Lagbaja (the masked one) who to a large extent owed their style of music to the legendary musician. 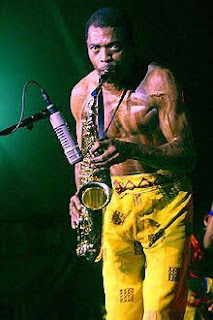 Juju music maestro, Sir Shina Peter also revealed in a recent interview that Fela played an influential role in his resurgent career and was directly responsible for the Afro fusion in his music. 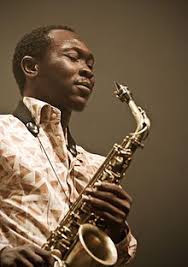 Also not left out importantly are his children like the scion of Fela Anikulapo Kuti music dynasty, Femi Kuti who cuts his musical teeth under his father’s watch; and Seun Kuti whom many argue is the carbon copy of his father in terms of his uncanny ability to perfectly reproduce his father’s sound and mannerisms on stage. Today, Afro beat enthusiasts the world over called him a chip off the old block because he naturally evokes like I said earlier what is considered to be vintage Fela for solemnity unlike his elder brother, Femi whose style is characteristically fast pace. So far, they have been worthy torch bearers of afro beat music culture which their father invented. More so, twenty or so years down the line after the demise of music enigma Fela, the afro beat music culture appears to be on increased fire. 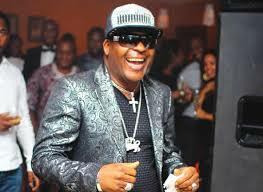 The rank of artistes playing some form of afro beat centric music has swelled indeed. Interestingly, almost every musician today in Nigeria especially in the hip hop circle alludes to the fact that he or she plays something called afro hip which is a brand of Hip hop with a fusion of afro beat and have paid tribute to Fela. There are numerous afro centric musicians in Nigeria today. But permit me to name names like Asa, Star Boy and Burna Boy respectively. These are no doubt globally acclaimed and award winning musicians who proudly had their root in afro beat. And if you check out their ages, they should all be in their diapers no disrespect except for someone like Asa who is older of the three when Fela joined his ancestors. I mean they hardly know him musically. And yet his influence is boldly written all over their music and lifestyles. It is more visible in Star Boy, and most especially in Burna Boy who never hid his love for the pot like Fela. Take it or leave it, these three and other too many to mention are world renowned for what they have done at keeping alive the Afro beat legacy of Fela. 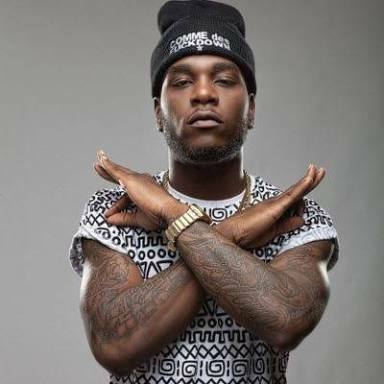 Recently too, Burna Boy took home sound city MVP ‘African Artiste of the year’ award and song of the year for his 2018 hit single, ‘Ye’, underlying the fact of the huge stature the genre has attained. In total, he carted away four coveted awards at the festival. 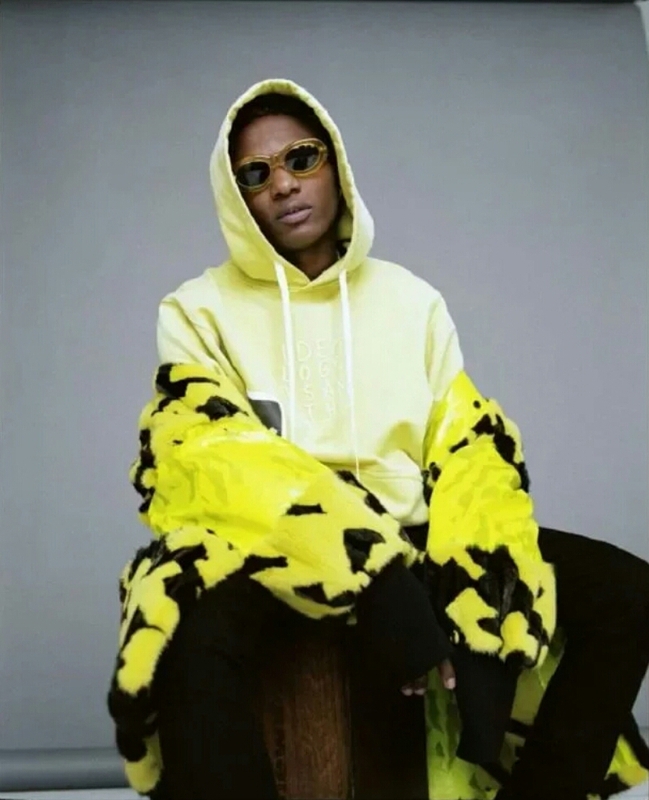 These are some of the several awards Star Boy and others who have links to Afro beat have all won in the past. And they will continue to win because they are representing something special. It is safe, therefore, to conclude that Afro beat remains the most influential genre of music Nigeria ever produce and it’s down to one man, Fela Anikulapo Kuti. Having said all these; there’s, however, an area many of them have falling short. And it’s the area of doing music that has more social conscious appeals. Once again, I’ll exempt the like singer Asa, Dede Mabiaku, and Lagbaja for they have been noteworthy cultural ambassadors all through these years. The scion of Fela Anikulapo Kuti's music dynasty, Femi. If they cannot be as pointedly critical or confrontational like Fela which is not even advisable any ways, at least they should still in a way be able rouse more awareness about social injustice or miss-governance in the system just like Fela did all through his life because those are Nigeria’s greatest problems till date. And Fela of all knew these and he was not only willing to give a fight for these great ideals but sacrificed commercial necessity which is the souls of every business endeavor for service to fatherland. It is on record that he repeatedly turned down overtures to commercialize his music. Something the present generation will never do. Today, it’s all about the posh cars, the mansions and make-believe rich lifestyle of entertainment princes and princesses. Even if government or society at large currently skewed towards crass materialism and untrammelled individualism does not reckons with him as a true jewel of Nigeria’s march to true nationhood, posterity will forever judge him as a man of the people. And this came in the way of visit last year of French president Emmanuel Macron to the African shrine. The buzz I remembered was massive. Above all, money isn’t everything; though it might be the answer to everything on earth. There’re worthier matters like integrity, love, faith loyalty, and trust to name a few. Let me state finally that contrary to trending views among the millennial kids especially, music and musicians don’t just exist for entertainment alone. They are communicators, cultural ambassadors at large and voices of the voiceless continually calling attention and actions to the numerous ills of the society and where necessary heaping eulogies on deserving members of the community for the virtues displayed. And I sincerely hope one day the motion picture industry in Nigeria will one day rise to the occasion to produce a film that accurately depict the life and time of our greats like Fela; and not just continue to churn out contents that are grossly deficient in creative or artistic depth, production and cultural values. But for the few exceptional ones, what we’ve today could at best be described as a deliberate promotion of mediocrity where dialogues are messed up with artless expressions and transitions poorly coordinated.